There are many different ways you can give to Astraea and support grassroots LGBTQI organizing in the U.S. and around the world. Here's how you can fundraise for us! 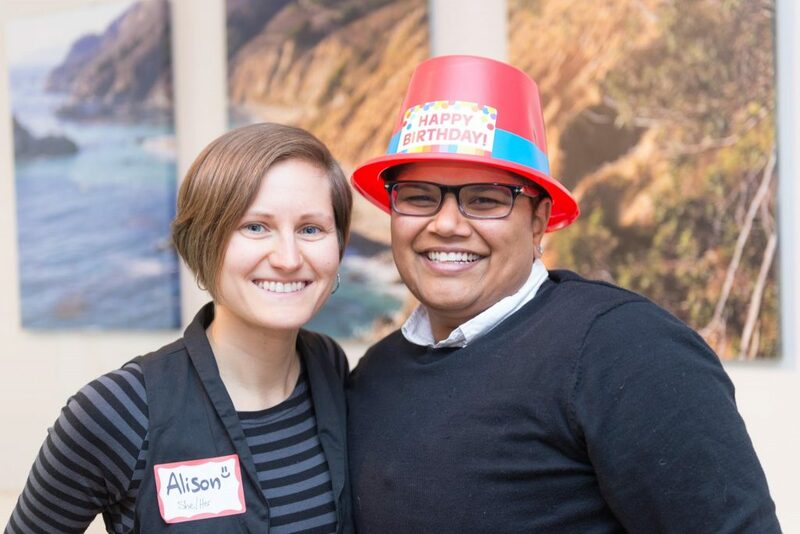 Our House Party Toolkit is an aid in planning and facilitating your event benefiting Astraea. By hosting a house party, you can maximize your impact while bringing together family, friends and colleagues to raise funds for Astraea. Click the button below for step-by-step instructions on how to organize a fun and successful House Party. Your support is greatly appreciated and we look forward to hearing from you! Have a birthday, engagement, graduation, or housewarming coming up? Would you like to redirect the social momentum, attention, and capital generated by that personal milestone to support LGBTQI human rights activism? We can help! Astraea’s highly-customizable personal fundraising pages allows you to create, design and share a digital fundraising page. You’ll receive a link that can be easily posted to Facebook, Twitter and emails. Invite your friends and networks to join in and support Astraea’s cause. Ready to get started? Simply register below, set your goal, get your link and share! You can support Astraea’s work by shopping online on Amazon Smile. A portion of your purchase will go towards our mission of fueling local and global LGBTQI and feminist movements. To learn more about how you can support Astraea via employer matching gifts, please click here.